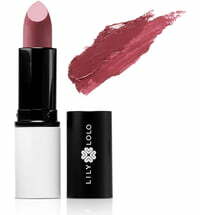 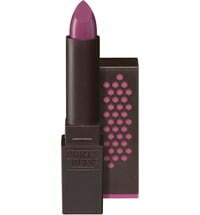 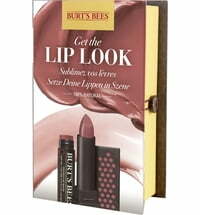 The natural lipsticks are light and moisturizing, leaving the lips looking beautifully radiant. 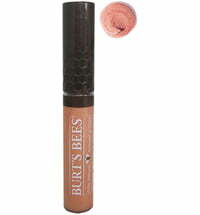 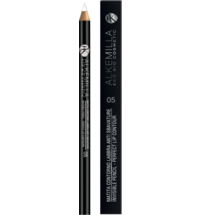 The matte colours offer moderate coverage. 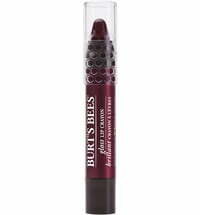 These lip crayons offer easy and precise application - No more smearing or sharpening required. 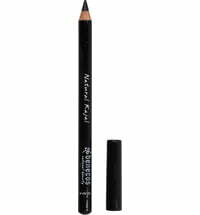 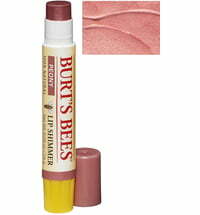 First use the lip crayon to draw a contour around the lips, then fill the lips as desired. 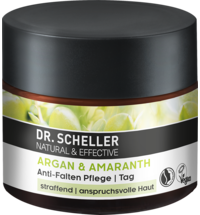 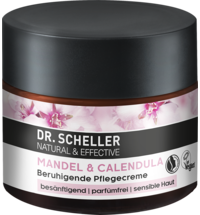 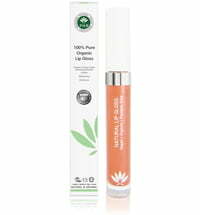 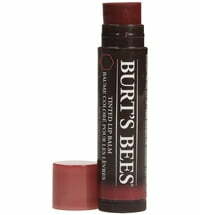 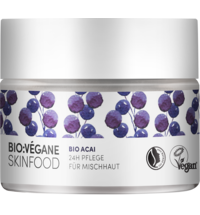 Valuable plant oils and beeswax supply the lips with nutrients - softer more supple lips. 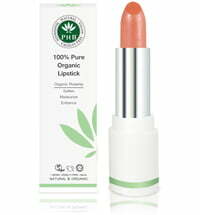 Additionally, the lips are protected from external influences. 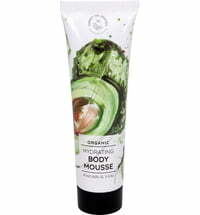 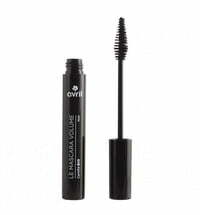 Free from synthetic flavouring and fragrances.